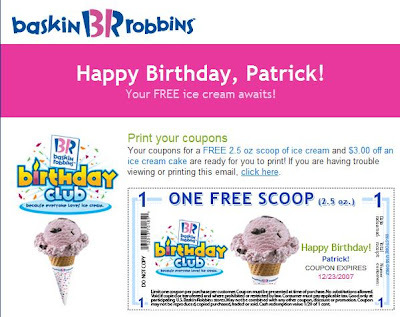 Just like last year, Baskin-Robbins is the FIRST to wish Me "Happy Birthday Patrick!" On 12 December, they gave Me 2 Complientary Coupons (one for Ice-Cream and another for Ice-Cream Cake) for Me to redeem some cool, exciting stuffs from them... ermmm ...in USA! Hahaha... yeah funny thing is only redeemable at USA stores because I'm a member of their Birthday Club in USA. So in the end nothing-lah for Me. 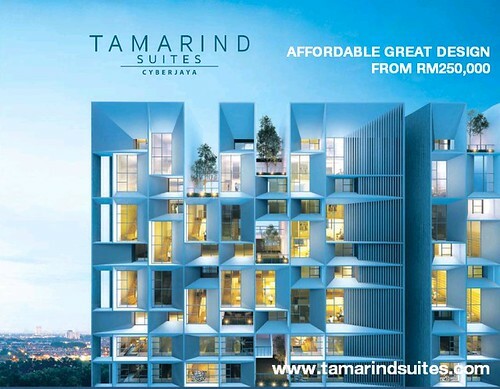 More Updates Coming Soon... stay tune!